Here's my first music post in THIRTY MONTHS. 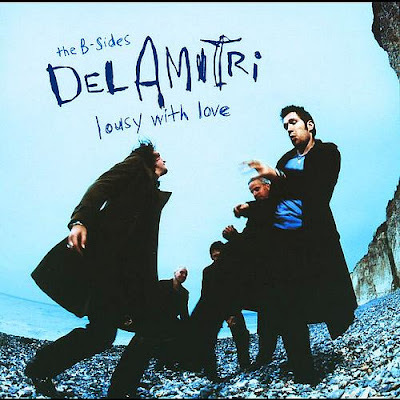 I'll say more later, but for now, I'm adding a few now-out-of-print items to our Del Amitri collection here, starting with this great B-sides collection from the boys. If you read our earlier posts, you'll know that many of the Dels greatest songs did not appear on their albums. And many of those songs were tapped for inclusion in this, a limited-edition bonus disc to their hits collection, Hatful of Rain. I couldn't find the info anywhere else online, so here's a handy guide to which singles (and from which album, represented by the titles' initials) the album's tracks come. I'll also be reupping the other volumes of our DA Rarities collection, so check for those! Enjoy - and say "hi" in comments if you've missed us, or are finding your way here for the first time! Very pleased to see you back in the saddle. I agree - welcome back!! Hi, great to see you back. 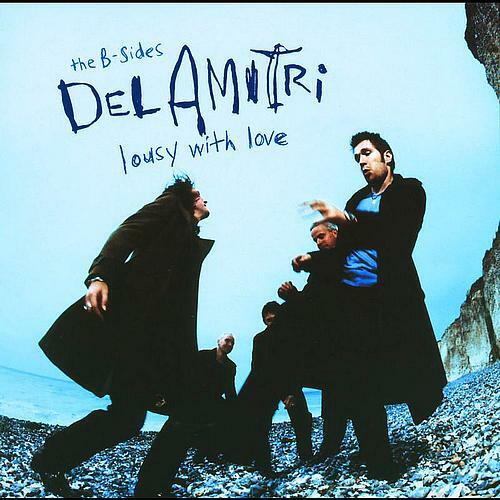 Do you plan to re-upload Del Amitri at Glastonbury, and the Biily Sloan Radio Show? At last! At last! At Last! You're back. Happy to see you again. Thanks all... Anon #1, I hope to get to those eventually! Hey, Great to see you back after all this time! I really thought we had 'lost you' for good. Certainly a welcome addition to have you back here. Thanks. I love your blog, welcome back!! Fantastic service you are offering here - but please hurry up and re-post This Side of the Morning (live in the car park) - it was IIRC a vinyl only release, and I don't have anything to play vinyl on anymore!!! Yes! Thank you, thank you, thank you!!. I've been checking back every now and then in the hope you'd start blogging again. Really appreciate the effort you've gone to to make these hard to find gems available. Welcome back.